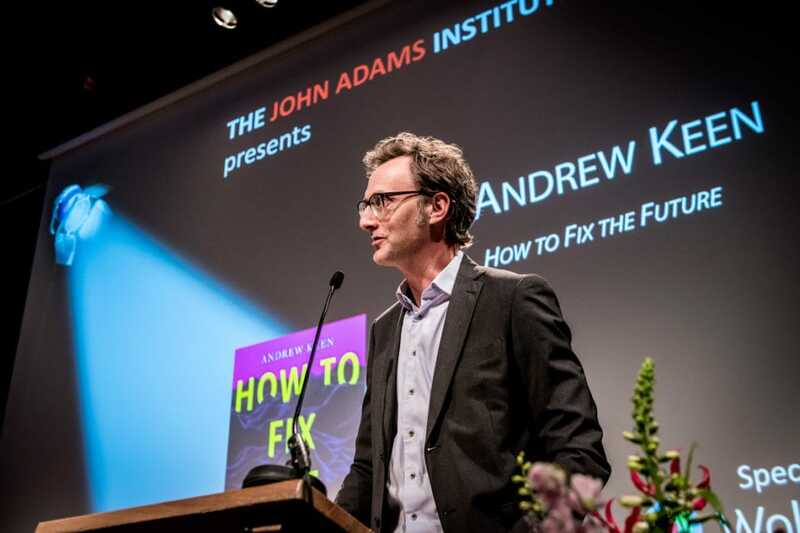 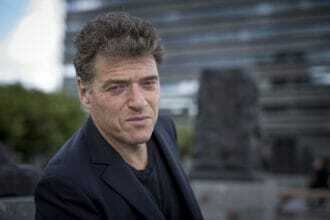 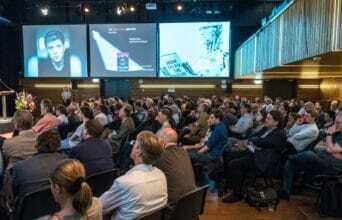 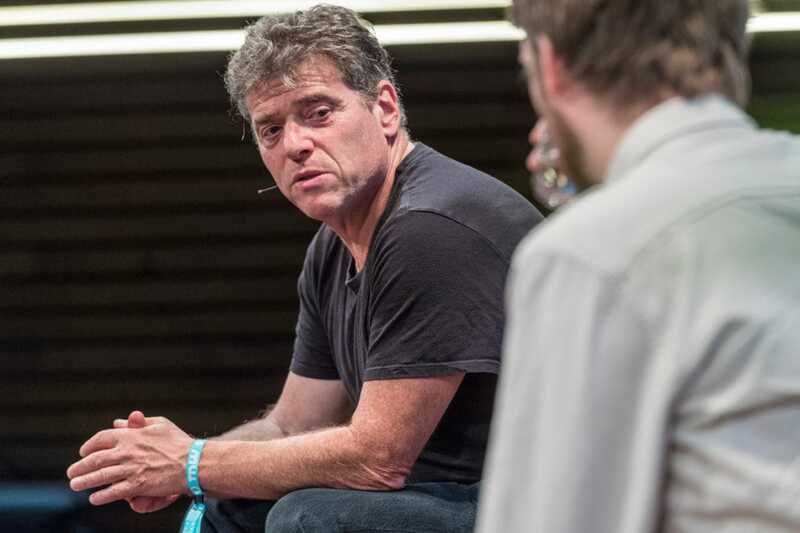 The John Adams Institute is happy to announce our upcoming event with author Andrew Keen, one of the world’s best known and controversial commentators on the digital revolution. 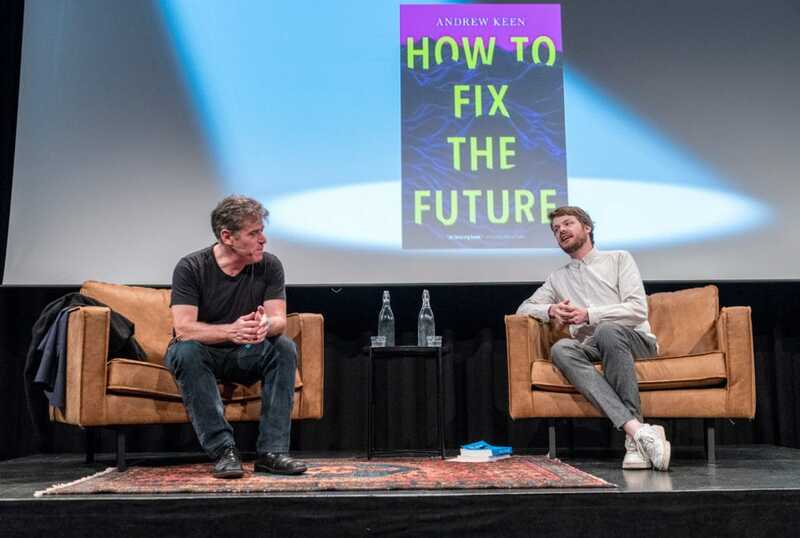 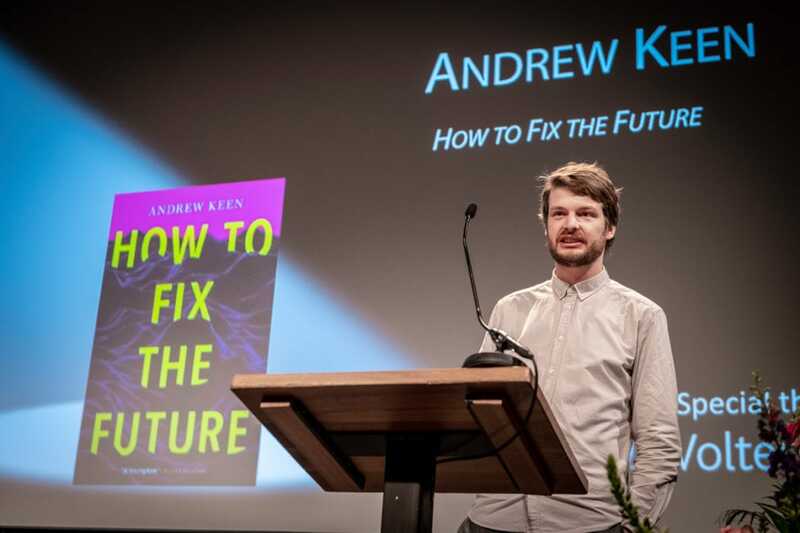 In his new book, How to Fix the Future, Keen showcases global solutions for our digital predicament. After the huge changes of the Industrial Revolution, civilized societies remade nineteenth-century capitalism into a more humane version of itself. 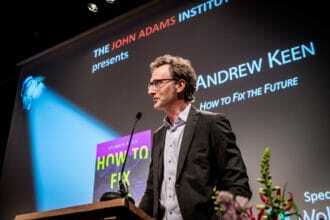 Keen shows how we can do the same thing in the wake of the Digital Revolution. 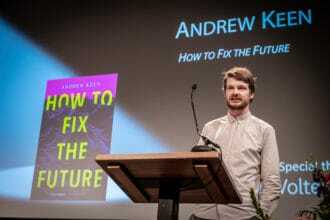 Powerfully argued and deeply engaging, How to Fix the Future provides hope that the economic inequality, unemployment, cultural decay, war on privacy, and individual alienation that the digital upheaval is causing may still be solvable, and that the future may yet become something that we can look forward to. 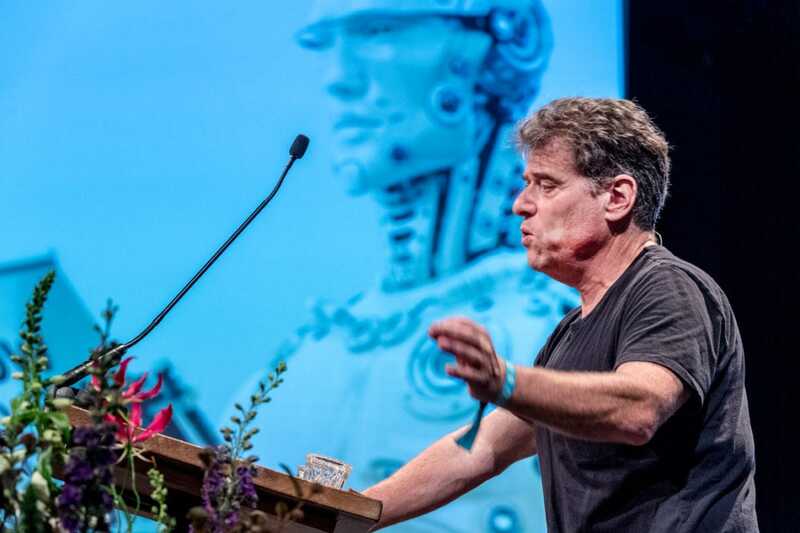 Join us for an evening on how we can push the balance from a technology-centered economy back towards a more human-centered economy. 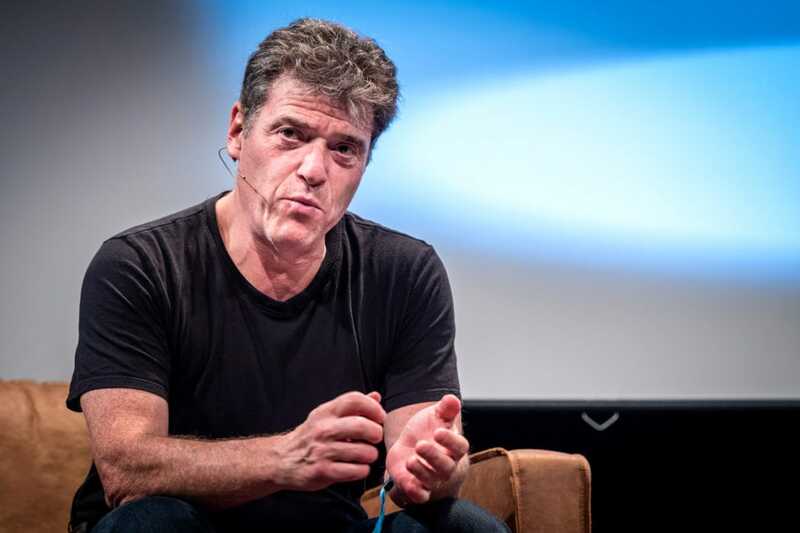 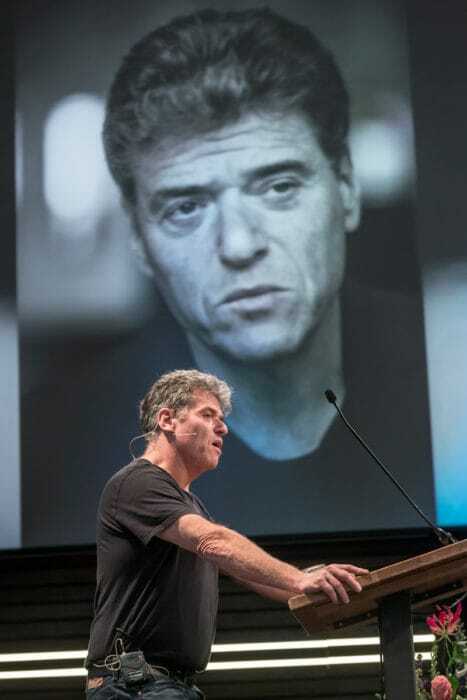 Moderator Seije Slager delivered this introduction to Andrew Keen.